We are delighted to have been given the green light for our development in Bermondsey with Savills Investment Management. 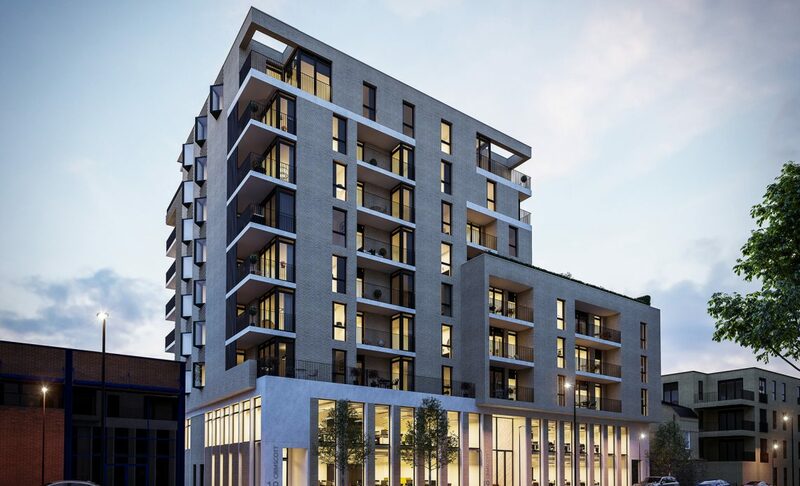 Southwark Council has given Fruition Properties consent to develop a former print works on Crimscott Street in Bermondsey, SE1 in partnership with Prime London Residential Development Fund II (“PLRDFII”), a fund managed by Savills Investment Management. The 0.35 acre site, currently occupied by commercial buildings, will be transformed into a vibrant residential-led mixed-use scheme rising to nine storeys. Designed by architects TP Bennett, the new development will provide 55 one, two and three bedroom apartments, 35 per cent of which will be affordable, alongside almost 20,000 sq ft of office space. Residents will also benefit from balconies, associated cycle parking and landscaped roof gardens. The site is extremely accessible thanks to being located between Bermondsey and London Bridge stations, also within easy reach of some of London’s most iconic attractions including The Shard and Borough Market. The positive result follows close collaboration with Southwark Council, TP Bennett and key advisors DP9 and DS2, with an early public consultation and planning performance agreement paving the way for a timely result. The development forms part of the next chapter for the area – a long overlooked corner of inner London which is now undergoing widespread transformation as part of the wider Southwark area action plan, with tired estates being refurbished alongside the creation of new homes, commercial and leisure spaces. To the north, Bermondsey is enjoying the ripples of the changes to London Bridge and Tower Bridge, while to the south ‘New Bermondsey’ will create a unique neighbourhood which will also receive a new Overground station, bringing with it an influx of new jobs as part of an extensive two phase regeneration programme. Work on site will commence in the next few weeks. To register your interest and receive exclusive pre-launch information, please visit the developments section of our website.